24-hours every day. 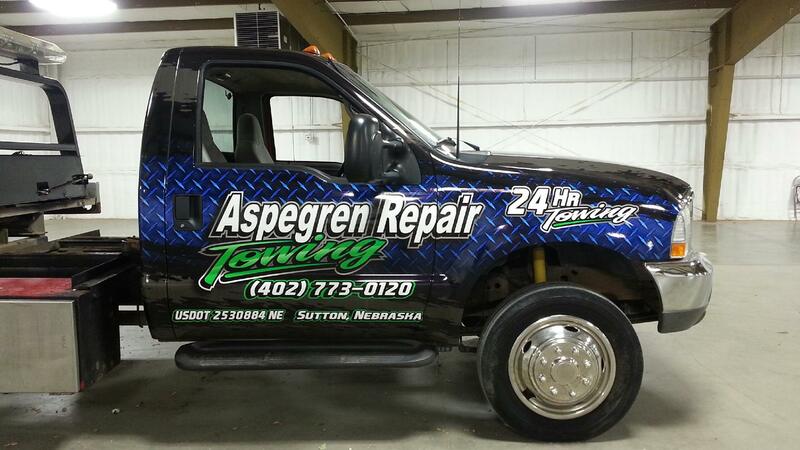 Whether your car won't start because of weather, collision, or mechanical issues, Aspegren Repair & Towing will tow your vehicle back to the shop for repair services. Keep your air conditioning unit running efficiently during the summer. Whether it's a Freon leak, air conditioning recharge, or condenser issues our trained specialists will inspect the entire system to deliver an accurate diagnosis. Engines and transmissions are not made to last and require preventative maintenance to increase the their lifespan. 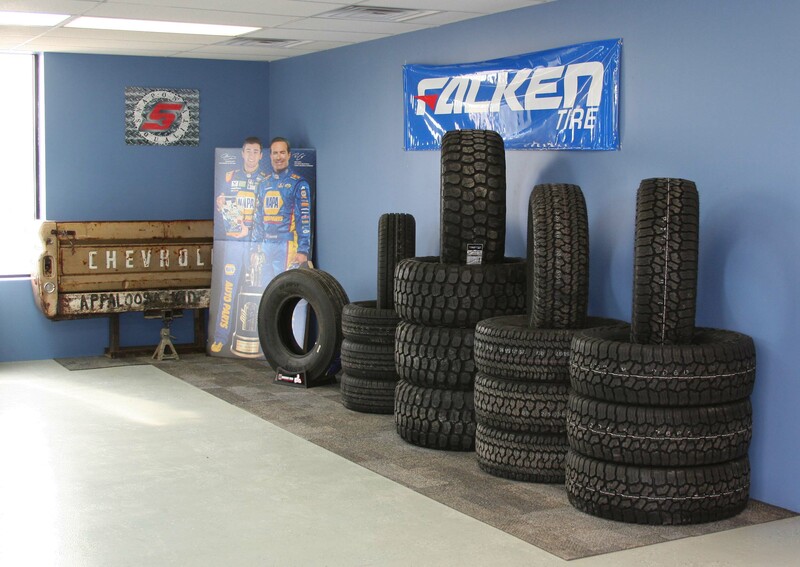 Whether it is a late model or newer domestic vehicle, Aspegren Repair ensures your vehicle maintains it peak performance and fuel economy. 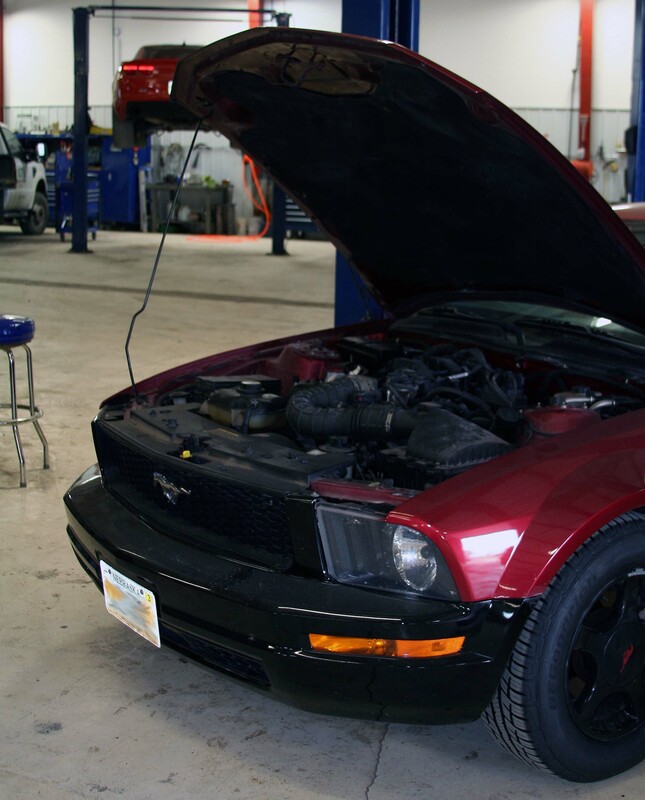 Have your engine or transmission receive the highest quality maintenace services or if in need of a complete engine or transmission overhaul, call the experts at Aspegren Repair today. 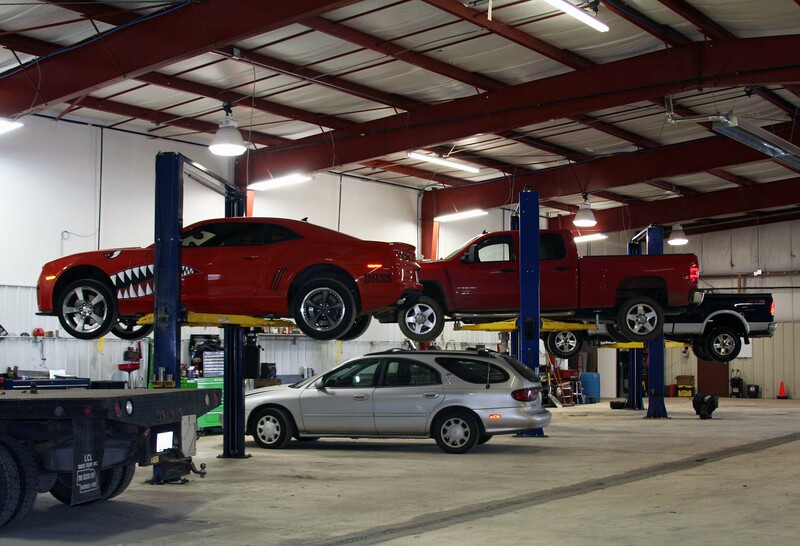 Your vehicle's exhaust system involves several components enabling your car to run smoother, quieter, and cleaner. The exhaust manifold collects exhaust gases and connects to cylinder heads. Gases collected by the exhaust manifolds are analyzed by oxygen sensors. Refined by catalytic convertors and muffled by the mufflers resulting in the reduction of harmful emissions released into the air, reduced noise output from your vehicle, and greater fuel economy. Your vehicle's brakes are critical when it comes to the safe operation of a vehicle. If your brakes are pulsating or squealing that may be an indication that a failure is about to happen. Aspegren Repair will fix the problem using quality name brand parts. Does your check engine light come on? With today's cars, every vehicle is equiped with at least one computer. 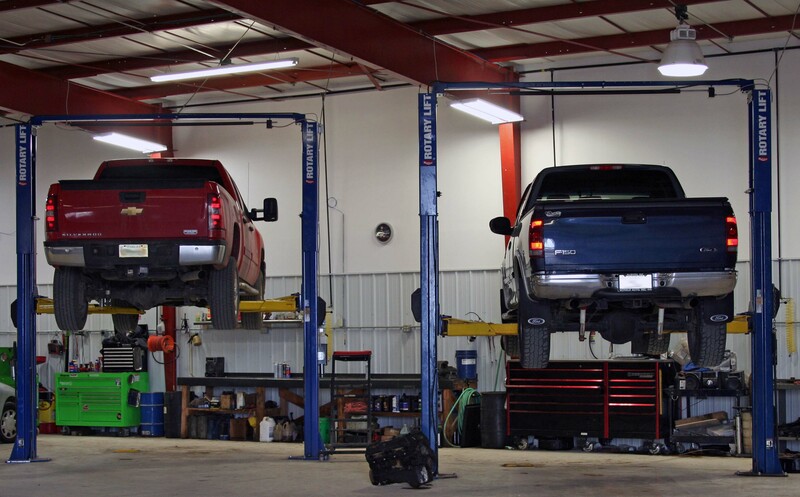 Let our service technicians diagnose those malfunctioning electronic parts which may be contributing to your vehicle's poor driving performance.